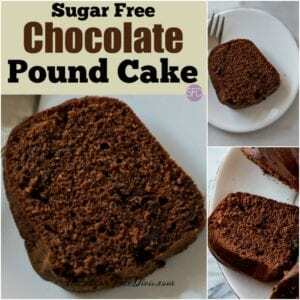 This Sugar Free Chocolate Pound Cake is really a delicious cake to serve up. I love the way that the chocolate and the buttery tastes work together in this cake. 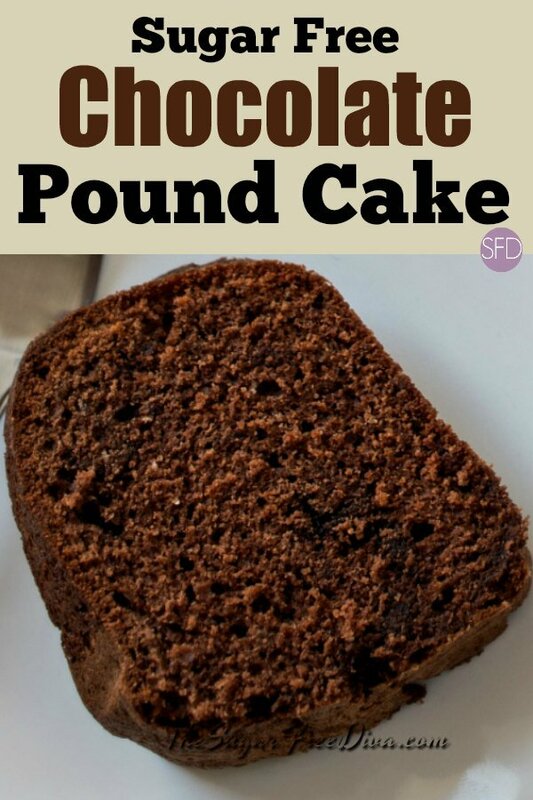 Personally, I think that combining a pound cake with chocolate is a genius idea. This is because both chocolate and pound cakes are delicious tastes by themselves. When combined together, the result is one great taste. The kind of taste that really can be enjoyed without anything on top or with them. 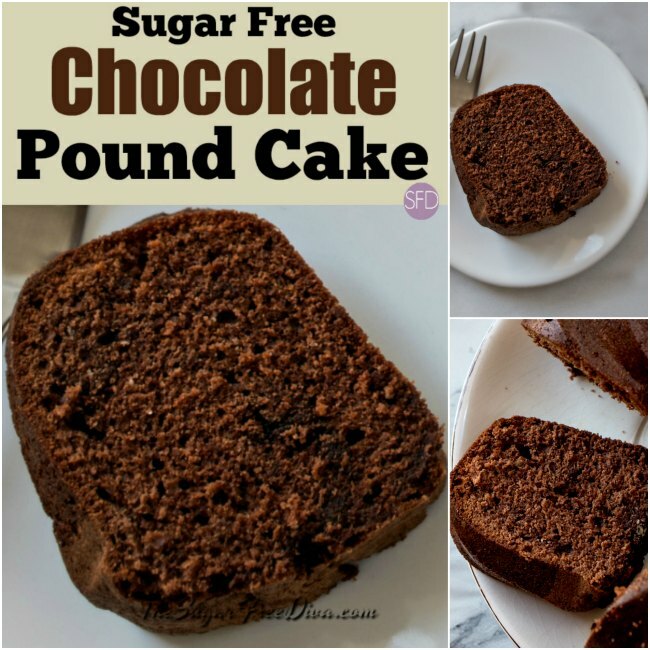 This Sugar Free Chocolate Pound Cake is also great year round. While you could make this cake during the holiday season, it is also a good choice to share at a summer gathering. Because there is not icing needed, this cake will probably do better at a pot luck, tailgate or similar gathering. 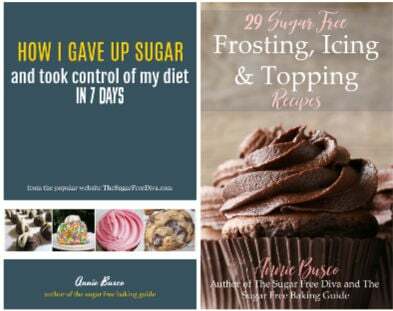 Sugar Free Cakes recipes are pretty popular around here. 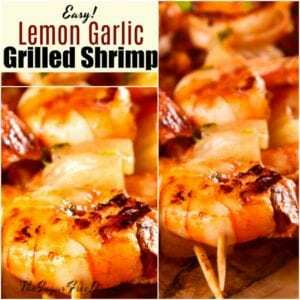 If you are looking for similar recipes to this one, check out one of these recipes. Sugar Free Devil’s Food Cake. Also, Sugar Free Sponge Cake. And, Sugar Free Vanilla Pound Cake. 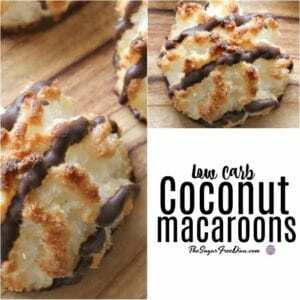 Keeping up with sugar free baking is easy! 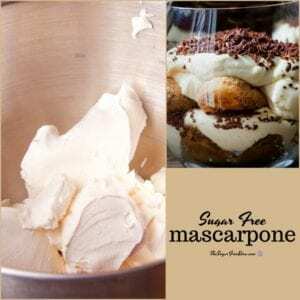 This recipe works great in a bundt style pan! I prefer the Springform style for easy removal as well. However, a simple loaf pan will work as well. Here is what you will need to make this recipe. Sugar alternative- 3 cups equivalent to sugar. Please use a granular alternative that is 1:1 with sugar in volume for best results. Butter- 2 sticks or 1 cup softened to room temperature. Shortening- 1/2 cup. Shortening is preferred as it will give this cake the volume and texture that it needs to be a true pound cake. However, not everyone is a fan of shortening. Thus, you could use butter or oil or a similar fat instead (1/2 cup in addition to the 2 sticks above). Preheat your oven to 325. Prep your pan well for nonstick. In a small bowl, mix together your flour, salt, and baking powder. Set this aside. Now in a mixing bowl, creme together the butter, shortening and the sugar alternative. Add the dry ingredients from the first bowl to the mixing bowl, gently stirring between additions. Then add the eggs one egg at a time, gently stirring between additions as well. Stir the cocoa powder, milk and vanilla extract, taking care to not over mix. However, the ingredients should be blended. Pour the batter into the prepped baking pan. Bake for 1 hour plus 20 minutes, check to see if it is done (using the clean toothpick method should work). If it is not done, check every 5-10 minutes until done. Remove the cake from the oven and allow to cool for at least 30 minuted before you remove it from the pan. Shortening- 1/2 cup. Shortening is preferred as it will give this cake the volume and texture that it needs to be a true pound cake. However not everyone is a fan of shortening. Thus, you could use butter or oil or a similar fat instead (1/2 cup in addition to the 2 sticks above). Can the milk be sub’d with almond or another ǹon-dairy type milk? Hi. I would totally try that. You may need to add a bit of ‘fat’ if the milk you are using seems to make the batter a bit too thin. thanks- let me know how it turns out!